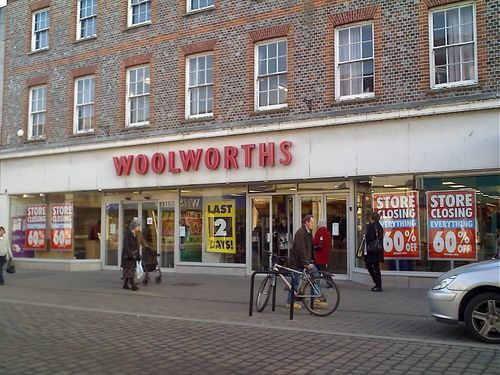 Nine Capital acquired empty Woolworths Premises when they went in administration in 2010. 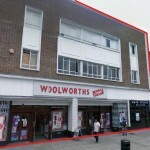 These Premises were large Retail premises that had opportunities to split horizontally and vertically allowing to create multi retail units and residential on the vacant upper floors in prime retail/residential locations. 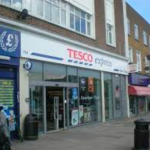 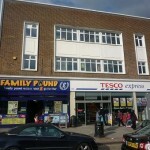 Uxbridge Road Hayes was successfully converted into 9 Residential Units and 2 Large Retail Stores Successfully leased to strong Covenants like Tesco Stores LTD.